ROCCAT GAME STUDIOS TAKES VR…TO THE MOON! 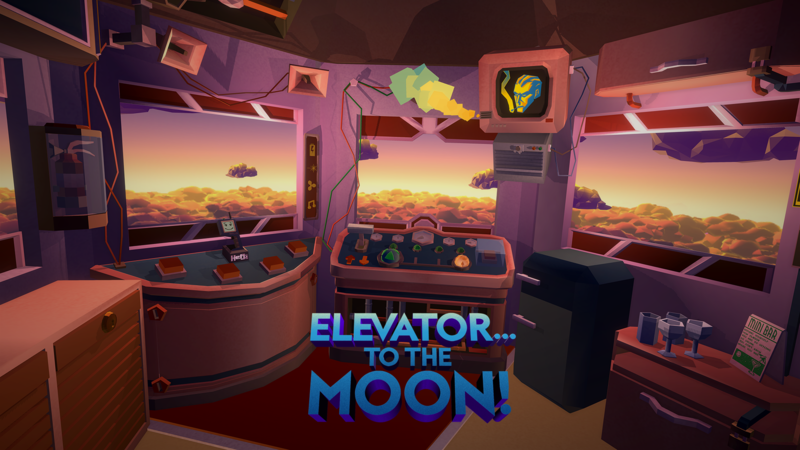 ROCCAT Studios, German peripheral manufacturer and recent member of the game development community, are reaching for the skies with our second title and first virtual reality endeavor, ELEVATOR…TO THE MOON! ELEVATOR…TO THE MOON! is an insanely immersive VR puzzle-based adventure game, where the heretofore unnamed protagonist finds themselves in a secret underground facility, forced to build a moon elevator by the off-kilter, loudmouth President of the World, Doug Slater-Roccmeier. Repair Roccmeier’s broken elevator by the numbers as he screams weirdness in the players ear via intercom…or utterly ignore President Roccmeier and spend time breaking stuff, hacking the digital brains of a mysterious A.I., or maybe even eating some space cookies. There are many options, all ready to be discovered by the gamers, using their pink, squishy brain parts. The choices are theirs to make, the characters unique, and no matter what, in the end the player is going to end up on the moon. Probably. Possibly? We’ll see how it all shakes out. Experience the world’s first and greatest VR space elevator/jerk president simulator! With the support of Menlo Park, California based tech giant Oculus VR, what began as the seed of an idea for an immersive, chaotic, build-it-or-break-it space elevator experience turned into ELEVATOR…TO THE MOON! – a full-fledged episodic VR excursion.  With the internal backing of ROCCAT founder and CEO René Korte to spread their creative wings, and the positive reinforcement of Oculus VR, Marc and the entire team at ROCCAT Games Studio are off to an exciting start in world of in-house game development. ELEVATOR…TO THE MOON! is projected for an October 2017 release via Samsung Gear VR as well as Oculus VR.